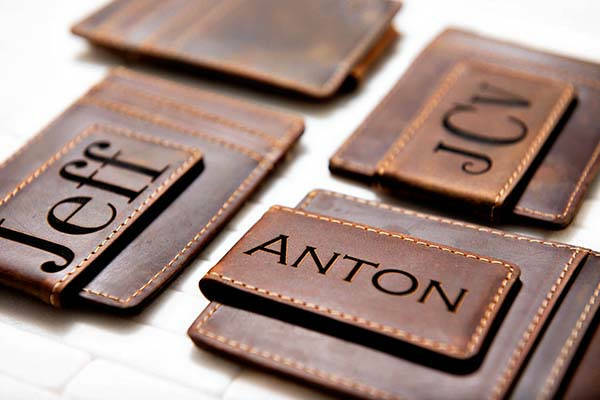 The handmade leather money clip delivers a personalized way to hold your banknotes and cards. Like the idea? Let’s have a look. This is a well-crafted and versatile money clip handmade by leftcoastoriginal, a handicraft studio in Florida. As we can see from the images, the money clip shows off an elegant and stylish appearance design along with three optional colors, and it’s made from full grain leather for durability and premium feel. Meanwhile, the meticulous stitching not only provides enhanced structure, but also complements to the classic aesthetic style. The slim form factor allows you to easily slide it into your pocket. Using built-in magnets, the leather money clip firmly keeps your folded banknotes in place for easy access. Furthermore, it also features 6 card slots to hold your credit cards, transportation cards, and more cards, so it doubles as a slim card wallet. Moreover, the money clip is customizable by stamping your own monogram initials for a personalized look. 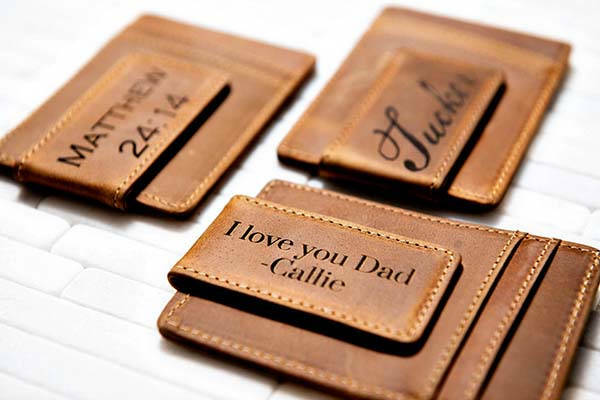 The handmade personalized leather money clip is priced at $26.99 USD. If you’re interested, jump to Etsy for its more details.